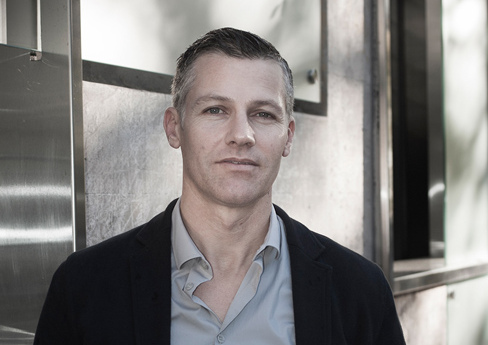 William Smart of Sydney-based Smart Design Studio has steadily made a name for himself in Australian architecture over the past 20 years. By all accounts he is much admired in the profession for his achievements in design and has been described as one of the most exciting architects working in Australia. He has garnered much wider attention since winning the 2016 AIA National Robin Boyd Award for what will no doubt be regarded his magnum opus – Indigo Slam – that awe-struck colleagues have called “a house, unlike anything you may ever see”. Ahead of his UQ Architecture lecture at SLQ on Tuesday 23 May, we asked William a number of questions to understand more about where he came from and what inspires him day-to-day. I’m from country WA and dreamed of being an architect or car designer from the age of 8. I moved to the city at 17 and enrolled in architecture – then I was hooked. After a run with my dog (often past one of our building sites) I like to draw for an hour before the day begins. I participate in meetings, presentations and design reviews for most of the day and then like to grab another couple of hours of drawing in the afternoons. On Saturday I draw all day: drawing is what I love most. And staying involved with the designs is what I live for. I’m not so interested in the business, the social events or travel, though I appreciate that they’re important too. A great floor plan and spatial dynamics drive our designs. After that we need great attention to detail and design rigor to transform these into successful spaces. Art, sculpture, car design and the classics: Corb, Mies, Aalto, Utzon, Ando. Building Indigo Slam has been the most satisfying project, which has also been recognised in many awards. It’s been an incredible opportunity. Alvaro Siza, Renzo Piano Building Workshop, Norman Foster. What can attendees at your lecture expect to hear and see? I’ll talk through Indigo Slam in detail: the how and the why. I’ll also spend 10 minutes on who we are. 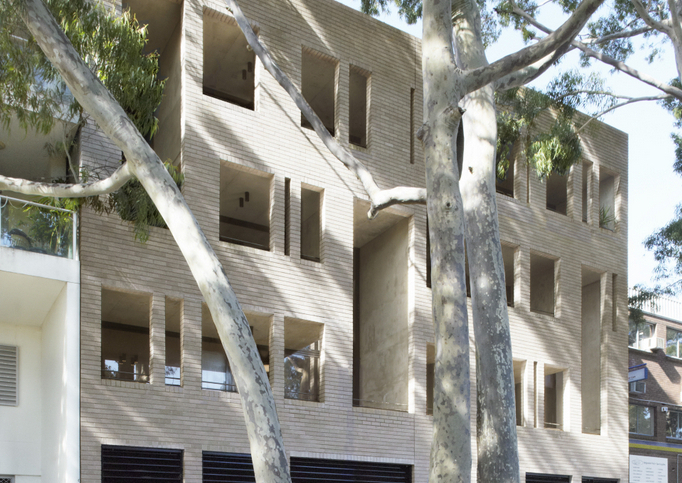 Come along to this final lecture in the UQ Architecture lecture series to widen your knowledge base, be inspired and gain valuable insight into the design processes and solutions of the contemporary architect. If you can’t make it on the night, check out the live stream or Facebook Live. Presented by SLQ’s Asia Pacific Design Library in partnership with the UQ School of Architecture. Architects are able to earn CPD points with attendance at these lectures.